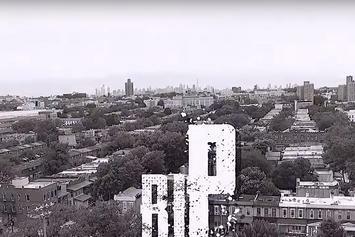 Watch the music video for the late Sean Price's "Dead Or Alive" record featuring wife Bernadette Price. 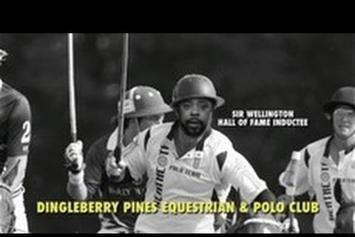 Watch Sean Price Feat. 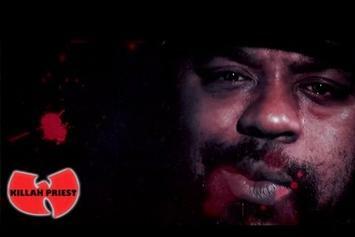 Killah Priest "Rumblestick" Video, the latest video from Sean Price, which dropped on Tuesday, September 3rd, 2013. 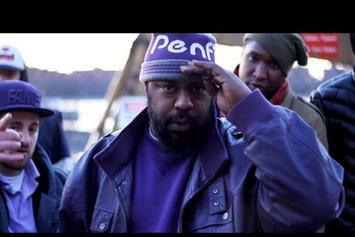 Sean Price's horizons are broadening with each new release, and Sean Price Feat. 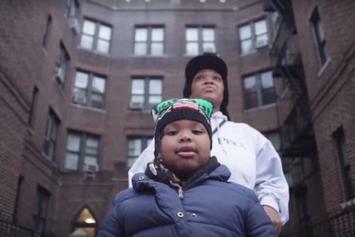 Killah Priest "Rumblestick" Video is no exception. It's a worthy addition to a catalogue that has seen much growth since Sean Price stepped foot in the rap game. We're looking forward to hearing more. 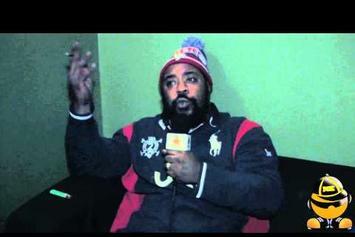 Behold Sean Price "Haggles Pawn Stars' Chumlee" Video, a new offering from Sean Price, which was released on Thursday, June 27th, 2013. 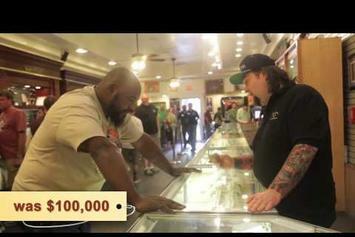 Sean Price's rap artistry continues to improve with every release, something which is most definitely evidenced on Sean Price "Haggles Pawn Stars' Chumlee" Video. His ever - expanding catalogue is definitely better for it, and we're looking forward to the next piece of the puzzle - aren't you? 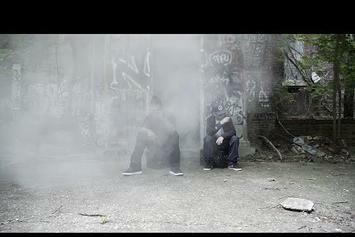 Check out Statik Selektah Feat. 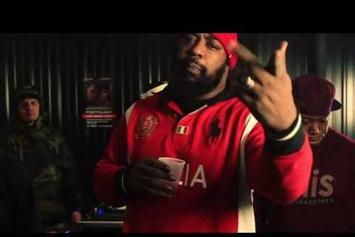 Sean Price & Mac Miller "21 & Over" Video, the latest visual from Statik Selektah, released on Wednesday, June 5th, 2013. Statik Selektah continues to impress with each new leak, and Statik Selektah Feat. 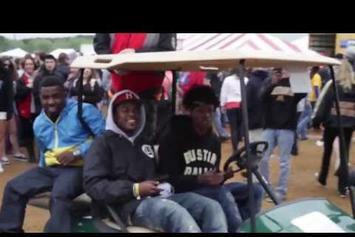 Sean Price & Mac Miller "21 & Over" Video is no exception. It's strengthens Statik Selektah's already impressive body of work, which has seen positive change over the years. We're most definitely anticipating Statik Selektah's next offering. 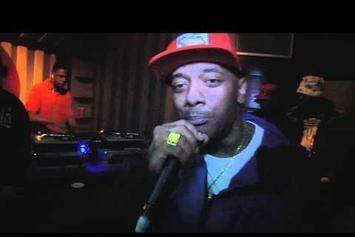 Watch Prodigy (Mobb Deep) Feat. 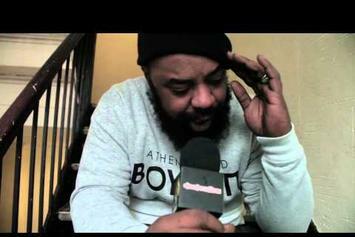 Sean Price "Boiler Room Freestyle" Video - it's the latest video from Prodigy, having dropped on Wednesday, April 17th, 2013. 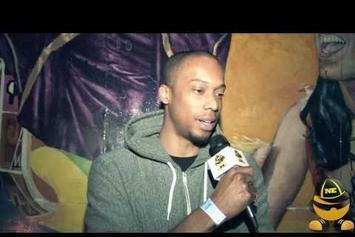 Prodigy's musical situation is improving with every new release, and Prodigy (Mobb Deep) Feat. 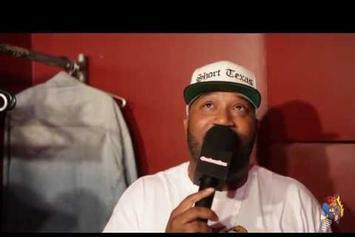 Sean Price "Boiler Room Freestyle" Video will most definitely help the cause. It's a fine addition to the growing body of work Prodigy has been developing since stepping foot in the game. We're looking forward to what Prodigy has in store. 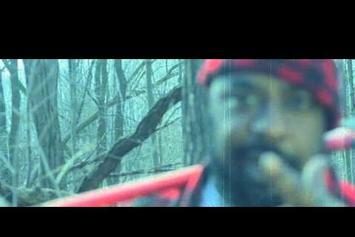 Experience Sean Price "Bar-Barian" Video, a new offering from Sean Price, which was released on Friday, April 5th, 2013. Things are looking better for Sean Price with each new release, which Sean Price "Bar-Barian" Video has proven yet again. It's worthy addition to the impressive body of work Sean Price has been developing over the years. We're looking forward to hearing what's next. 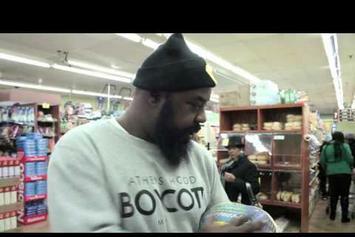 Watch Sean Price "BBQ Sauce" Video, the latest video from Sean Price, which dropped on Saturday, February 23rd, 2013. Sean Price's horizons are broadening with each new release, and Sean Price "BBQ Sauce" Video is no exception. It's a worthy addition to a catalogue that has seen much growth since Sean Price stepped foot in the rap game. We're looking forward to hearing more. 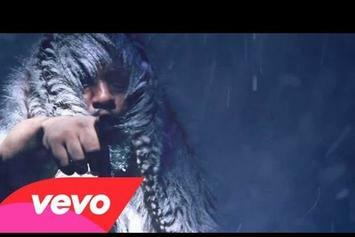 Stream Sean Price "Genesis Of The Omega" Video, the latest video from Sean Price, which dropped on Monday, January 14th, 2013. Sean Price's odds keep getting better with each new leak, and Sean Price "Genesis Of The Omega" Video will undoubtedly improve his chances of winning. It's a worthy addition to a respectable catalogue that has seen a lot of growth since Sean Price debuted in this game. We're looking forward to the follow-up.